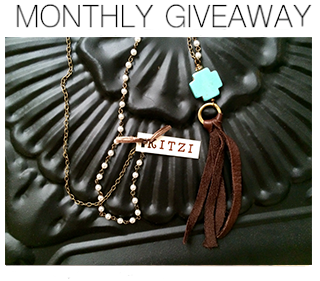 This month's drawing for our Kitzi necklace giveaway will be held next week! In honor of local handmade jewelry and the lovely ladies of Kitzi, I wanted to share their awesome mother daughter story so that you may get to know more about them, the brand, and our fabulous necklace giveaway! 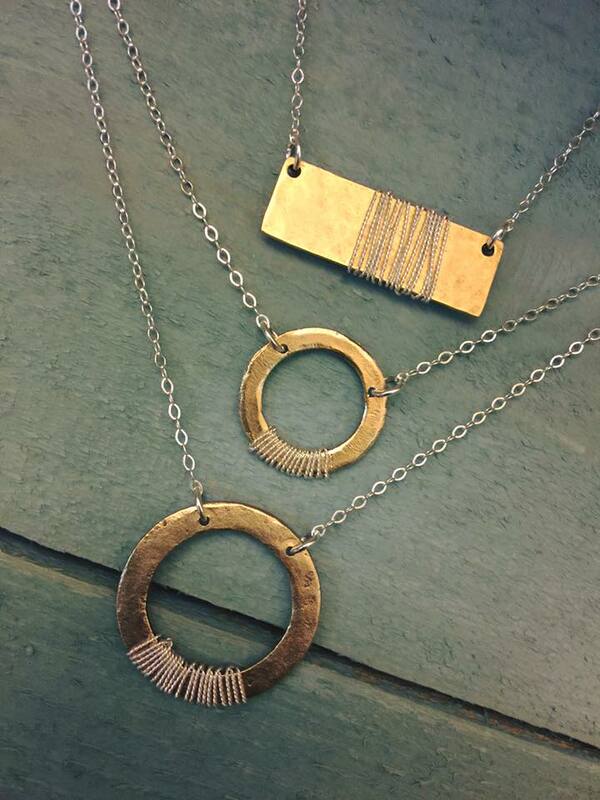 Other daughter duo, Karyn Turnage and Kelly Pace, first began to design and create handcrafted jewelry together in the late 1980's when Kelly (still in preschool) would help her mom design jewelry for family and friends. After a two decade hiatus to raise her children, Karyn decided it was time to nurture her creativity once again. 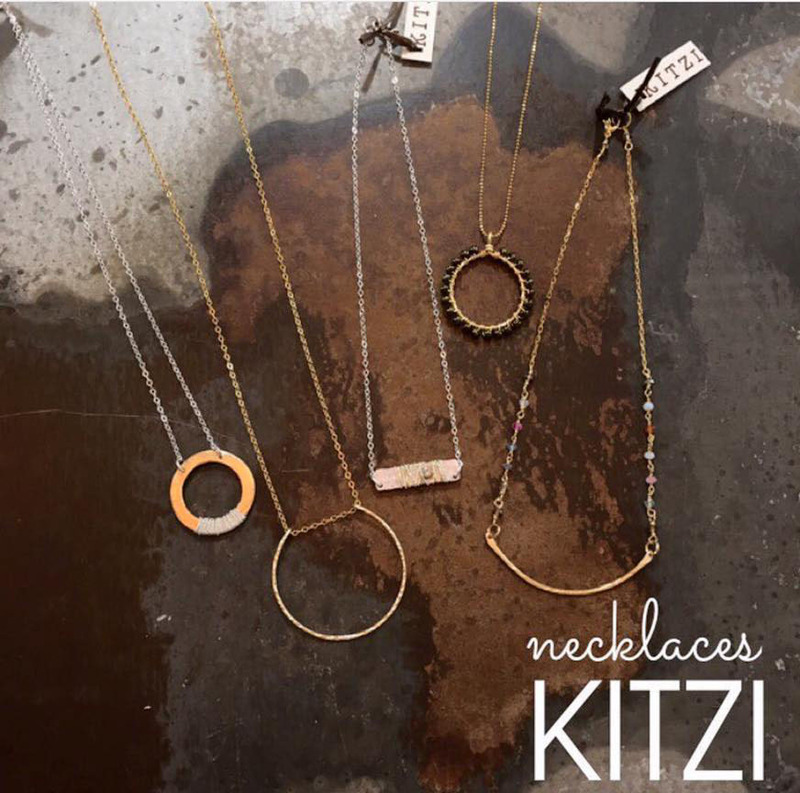 Inspired by traveling the country with her late husband, Kitzi was started. 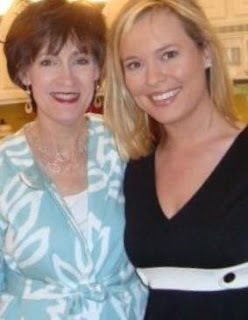 The name Kitzi is near and dear to Karyn's heart as it is the nickname her father gave her as a child. 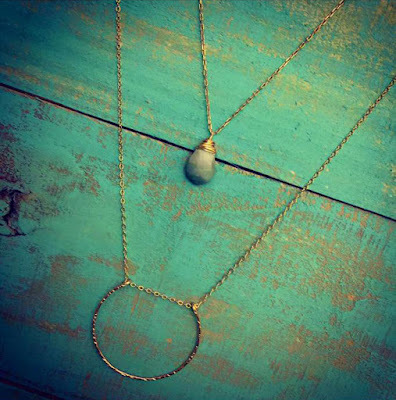 Today, the mother and daughter team still enjoy designing unique jewelry together, as well as, traveling in search of new inspiration and materials to expand within their line. Want a little piece of Kitzi for your jewelry portfolio? 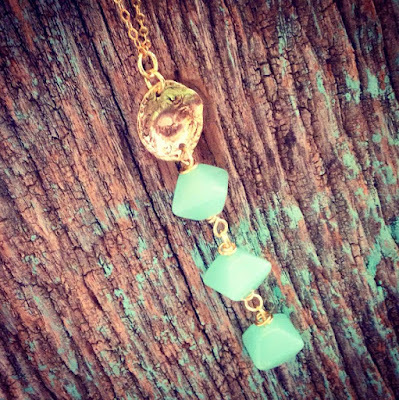 Just click here and enter your email. 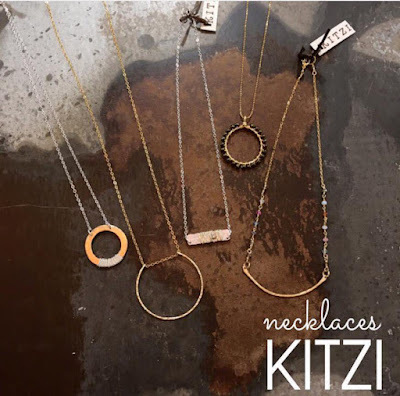 you will not only be entered to win this month's Kitzi necklace giveaway, but so long as you follow the blog, you will automatically be entered in every monthly giveaway!